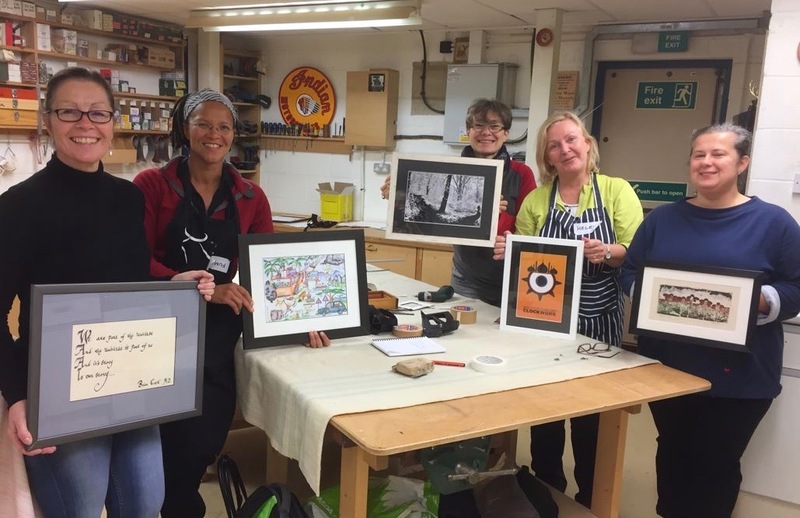 A one day picture framing course organised by Uckfield Framing Company aims to give students the knowledge and confidence to mount and frame a picture. It will cover measuring and mitre cutting a moulding, and joining to make frame, as well as window mount and glass cutting. Whilst the use of our commercial workshop equipment will be included, wherever possible the use of simple DIY tools will be covered, thus enabling students to successfully make their own mounts and frames at home. The cost is £110, including refreshments and framing materials used. The group size is five and gift vouchers are available. For further details please phone 01825 768587, or email sales@uckfieldframing.co.uk. £110, includes refreshments and framing materials used.